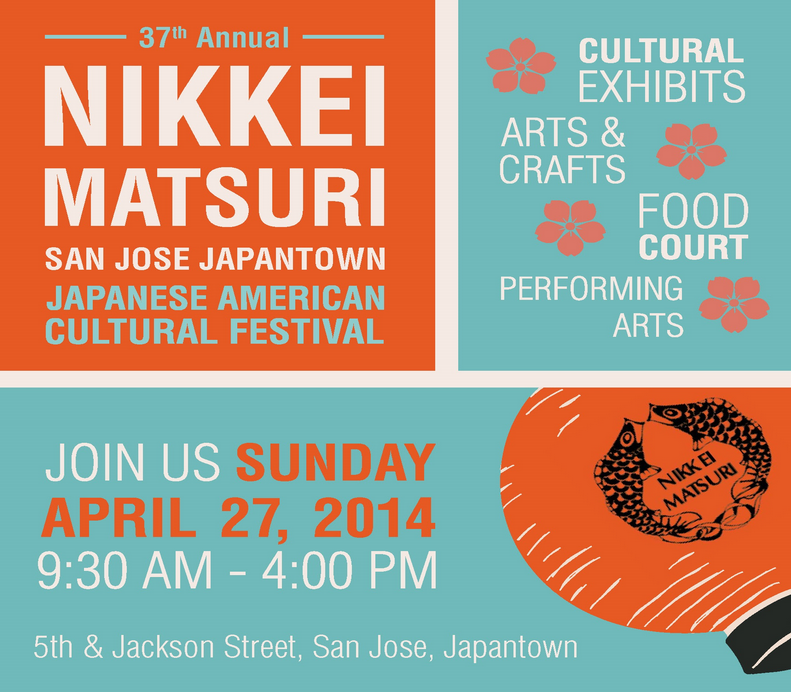 Japantown is considered one of San Jose's hippest neighborhoods, and today they are going to be extra hip with a massive event. The Nikkei Maturi is a festival that celebrates the community's appreciation for Japanese-American culture and heritage. The event was started in 1976 and includes variety of performances (marial arts, dance, music), cultural displays, a Japanese food court, and Japanese arts & crafts fair. Expect a solid day of Japanese culture immersion! The core of the event is at 5th and Jackson, but I'm sure all of Japantown will be partying today.